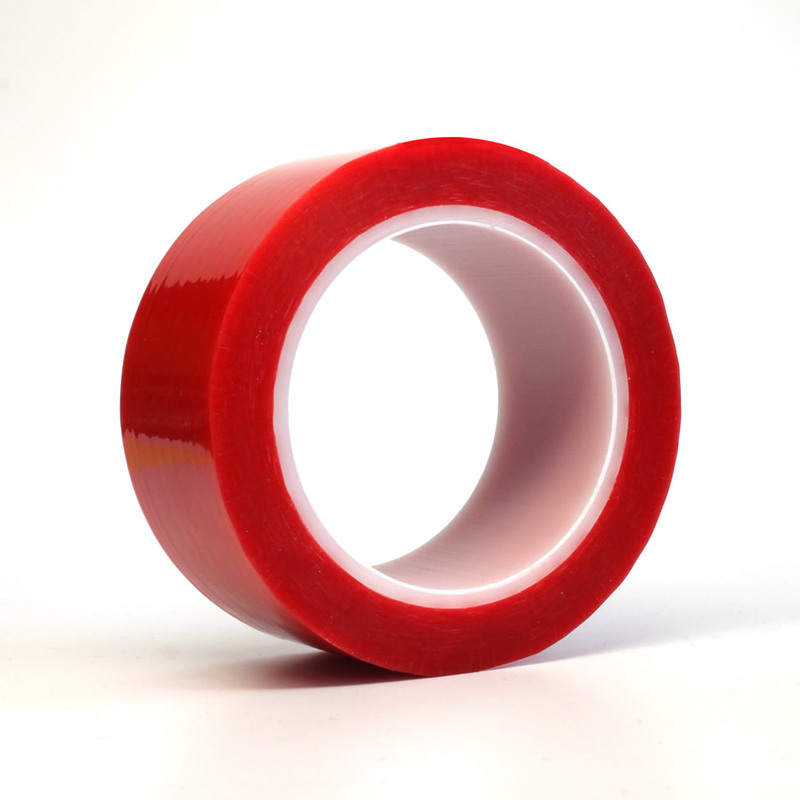 This is a single coated polyester high temperature silicone splicing tape that provides a superior bond to the most difficult silicone release surfaces and interliners. It is conformable with durable polyester film that will resist tearing or puncturing. Its stable adhesive resists flow, oozing, and slippage. This tape also comes in blue, olive green, and clear. Designed to perform splicing applications on difficult silicone release surfaces.